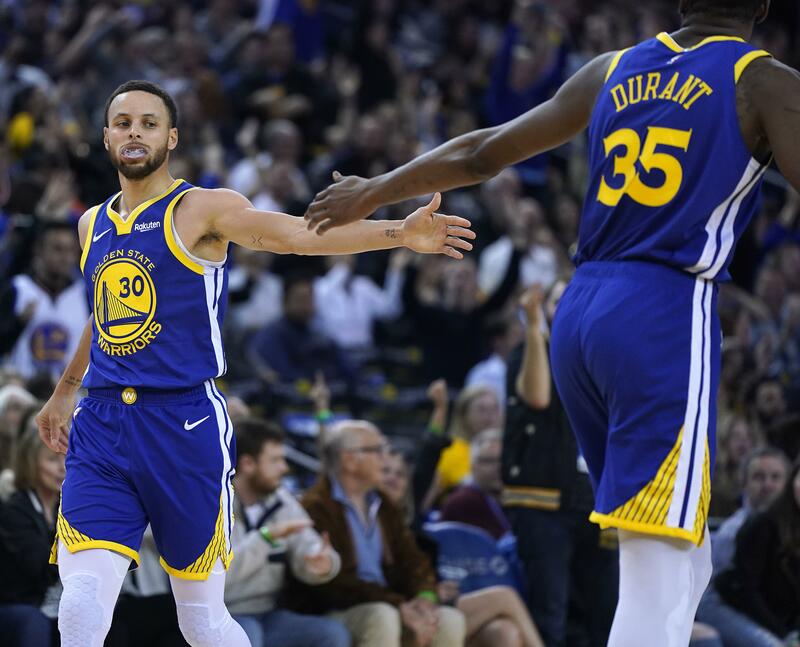 If the Warriors get there, they would be the second franchise with such a streak – joining only the Boston Celtics, who went there in 10 straight seasons from 1957-66. The Warriors and Chicago are tied for third with six championships each. That’s a good omen for the Bucks. Houston’s James Harden scored 2,818 points in the regular season, which puts him on the cusp of joining an elite club. If Harden scores 182 in the playoffs, that will give him a total of 3,000 – and he would be the 10th player in NBA history to score that many in a full season, postseason included. The others: Michael Jordan (10 times), Wilt Chamberlain (five times), Kareem Abdul-Jabbar, Rick Barry, Elgin Baylor, Kobe Bryant, Kevin Durant, Bob McAdoo and Shaquille O’Neal. James almost got into the club last year, coming as close as humanly possible – he scored 2,999 points for Cleveland. That’s the amount of this year’s NBA Playoff Pool – a record. So far, all 16 teams are due at least $323,506 each. Most have already clinched much more because finishing in the top six spots in each conference also comes with a bonus. For example, Milwaukee – because it had the best record in the NBA – is already due $1,495,750. Utah has won each of its last five appearances in a 4-versus-5 series. The fifth-seeded Jazz knocked off Oklahoma City in 2018, the Los Angeles Clippers in 2017 and Denver in 2010. The Jazz were seeded No. 4 when they won a 4-versus-5 series in 2007 and 2008 – both of those coming against Houston. No active NBA player has been in more regular-season games without a playoff appearance than Cousins. When he plays for the Warriors this weekend, and when Kyle O’Quinn – No. 2 on the list with 443 regular-season games without a postseason minute – plays for Indiana, the new active leader in games played without a postseason appearance will be Brandon Knight. Published: April 12, 2019, 9:04 a.m.